Scotland has 18,000km of coastline and 900 islands to explore. 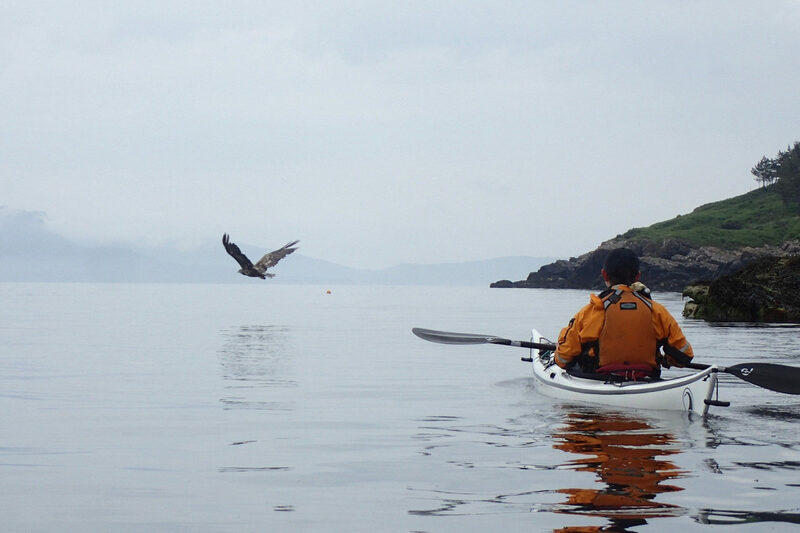 Travelling by sea kayak is arguably the best way to do this. 10 women, two coaches sea kayaking – what could go wrong?